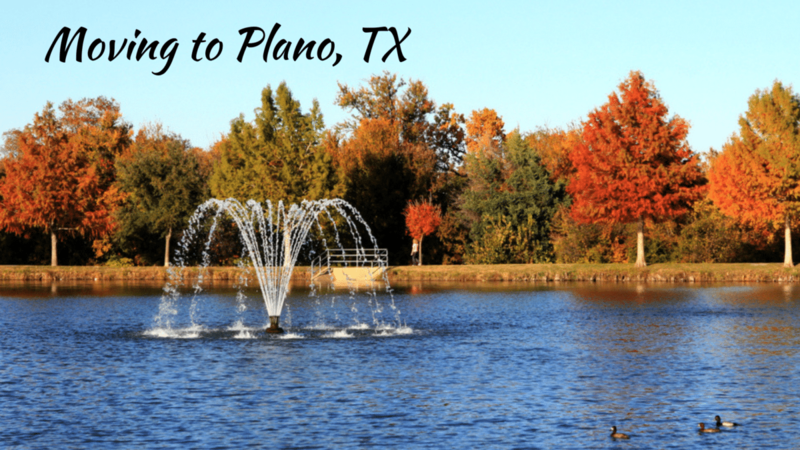 Are you thinking of moving to Plano, TX? Good for you! Plano is a great place for families and young professionals alike. That’s why we’ve put together this comprehensive city guide, to help you figure out if Plano is your new home! Plano is the Spanish word for “plain.” When the city was being settled, the town’s doctor knew it would be important to have a distinctive name. He first asked permission to call the town Fillmore, after the American President. He also suggested the name Foreman, as a tribute to William Foreman, the town’s postmaster and a community leader. Foreman politely declined. Dr. Dye then turned to his surroundings, and chose the name Plano, or “plain,” describing the land around the settlement, which was wide and flat, and, well… plain. The third time was the charm, and the name became permanent. 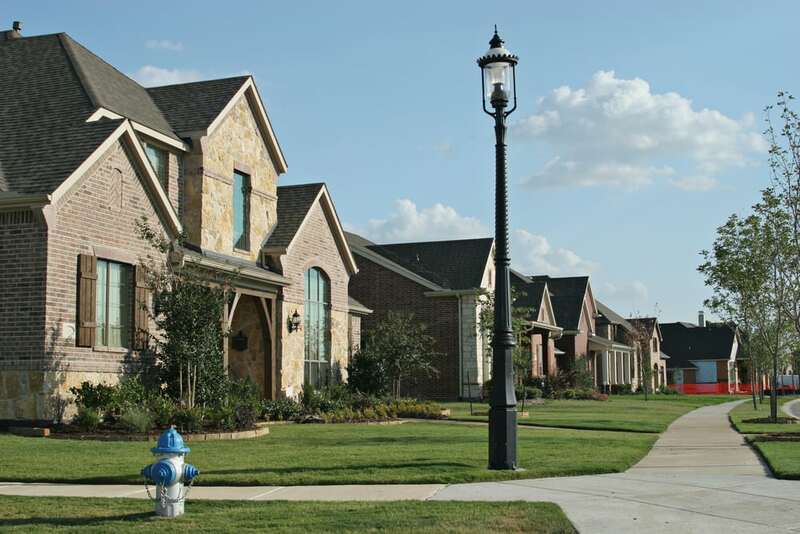 It’s not hard to find the best neighborhoods in Plano, TX. In fact, the city runs a contest for this designation every year! Plano’s BEST Neighborhood program allows neighborhood homeowners’ associations to apply for the BEST badge. In Plano, BEST stands for Beautiful, Engaged, Safe and Thriving. The three neighborhoods below all earned the BEST rating in Plano in 2017. With homes selling for around $500,000 and up, Forest Creek Estates is a beautiful Plano neighborhood, fit with tree-lined streets and a close-knit community. Situated along the Chisholm Trail, families living her can enjoy walking through nature, or relaxing in the neighborhood gazebo. The community also loves to get together for events like movie nights in the local park, and BBQ cook offs in the summer. Residents describe the area as safe and welcoming, a great spot for raising a family. Glenhollow Estates is another family-oriented neighborhood in Plano. Sitting next to Coyote Creek Park, and enjoying the sounds of the creek itself, Glenhollow residents characterize the community as engaged, neighborly and active. The neighborhood has recently seen an infusion of young families; over the last 12 years, they’ve seen about a 50% turnover rate of their homes, with new families moving in all the time. If you’re looking for luxury living in Plano, Avignon Windhaven has you covered. This upscale neighborhood in Plano has huge houses, averaging at 4,000+ square feet. Houses here tend to sell for $700,000 or more. That being said, if you want a large yard, this may not be the place for you, as the large home size means that each house takes up most of its lot. The location of Avignon Windhaven can’t be beat, though. Close to both the Tollway and route 121, it’s easy to get from Avignon Windhaven to plenty of dining and shopping outlets; there’s also easy access to the airport and the larger city of Dallas, TX. Families in Plano are doing well in comparison with other parts of the U.S. The median family in Plano makes about $88,000 per year, more than $30,000 above the American median. Despite this high pay rate, the homes in Plano have less of a gap above average. The median home in Plano sells for about $290,000, a mere $80,000 above the U.S. number. That might seem like a lot, until you consider other major metropolitan areas, which might have the same or lower household income, but homes selling for $600,000 or more. The Plano cost of living is also more than the American average for transportation, groceries, professional services and healthcare. 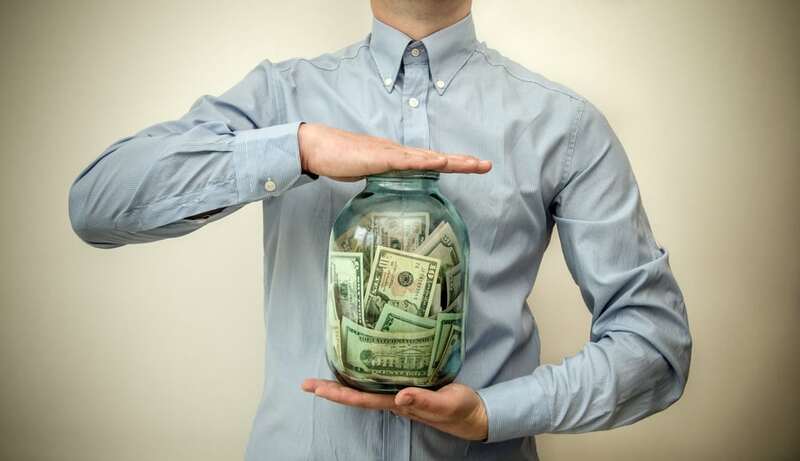 Of course, high salaries and work opportunities in Plano, combined with the not-outrageous home costs, help mitigate these expenses to create a fairly affordable place to live. There are about 154,000 people employed in the city of Plano, which saw a 1.27% increase in jobs between 2015 and 2016. Major employers in the city include Capital One Finance, The Bank of America, Liberty Mutual and Frito-Lay. Plano is home to a variety of Fortune 1000 headquarters, especially in the finance and tech services industries. Working in Texas has an added bonus: Texas has no state income tax. That’s right, none! Zip, nada, nothing. So not only are you making a higher median salary in Plano, but you get to keep more of that paycheck, too. Compare that to New York City, where workers have to pay Federal, State and City income taxes, and it’s obvious why tons of people are moving to Plano, TX. There are 76 public school systems in the Plano Independent School District, plus one charter school and 182 private institutions. No matter what your child’s interests, there is a school in Plano for them. For example, at Fusion Academy in Plano, students experience one-on-one learning, and all the classes are self paced. Meanwhile, students at Plano West High School, part of the public system, has been listed in the top 1% of Newsweek’s Best High Schools; graduating students last year received more than $20 Million in scholarship offers from colleges and universities. There are about 286,000 people living in Plano, TX. The median age in the city is 34, though the age brackets are almost evenly split between 25-24, 35-44, and 45-54. Plano is a great place to raise a family, which is why almost 17% of the total population is between the ages of 5 and 17, and 70% of occupied households are lived in by families. There are also more married couples in Plano than singles. Residents in Plano are well-educated. More than 60% of its inhabitants have achieved a Bachelor’s degree or higher. However, despite Texas’s close proximity to Mexico, and the fact that the city’s name is Spanish for “plain,” only 10% of the Plano population speaks Spanish. Additionally, Plano has a large number of Veteran citizens. Nearly 10,000 veterans live in Plano, TX, with the majority having fought it the Vietnam War. Veterans involved in our Gulf conflicts are also in large numbers here. Don’t expect a chilly winter in Plano, because you won’t get one. This city was made to run on sunshine, and most appeals to those who enjoy heat. Local city data indicates that last summer had an average temperature solidly in the 90s, while winter 2017-2018 barely touched freezing at all. There is a fair amount of rainy weather in Plano, reaching its peak in May, with 4.3” of accumulation, but you’ll be hard-pressed to see snowfall. Whether you want to spend the day shopping in town, or stop by one of Plano’s dozens of delicious restaurants, there’s always something to do in this city. But for special occasions where you really want to break the mold, here are two fun activities you’ll find in Plano. Want to know where you can stand and watch dozens of air balloons lift off? It’s Plano, TX! 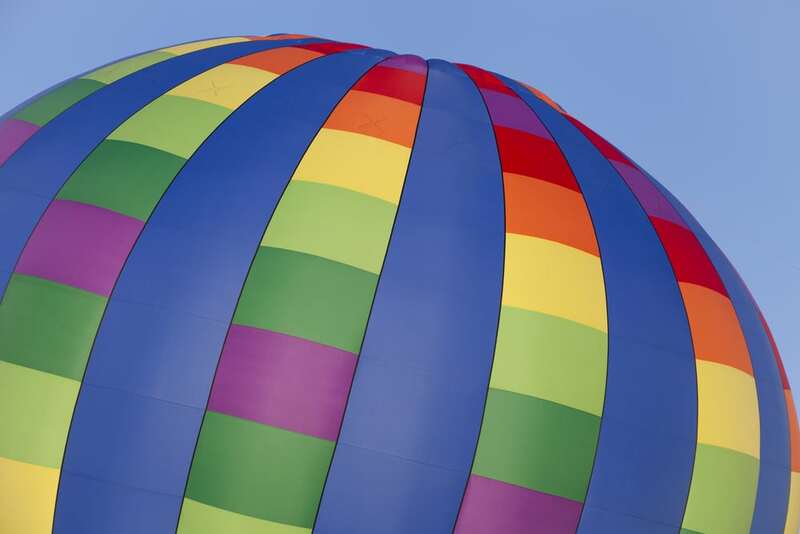 Each September, Plano hosts the Plano Balloon Festival. It’s a three day event including performances from local entertainers and musicians, tethered balloon rides, and balloon launches as well. Be wary of crowds though– this Plano festival brings in up to 90,000 visitors, making it the largest event of the season for the city. Oak Point Park is a gorgeous park in Plano, spanning 800 acres of lush Texas wildlife. In the park you can enjoy walking trails, paddle-board and kayak on the lake, and yes, you can zip line. Run by Go Ape Treetop Adventures, Oak Point Park is home to a high-flying obstacle course, where visitors can enjoy swinging on Tarzan vines, climbing rope ladders, and soaring through the air on 5 different zip lines. Should You Move to Plano? Well, the obvious answer is yes, you should! Whether you’re a professional looking to work at a Fortune 1000 company, or a young couple looking for a spot to raise kids, Plano is the perfect place for you. When you’re ready to move, trust Plano’s best local moving and storage company, Mighty Movers. We’ll be here to make your transition seamless, so you can focus on getting settled into your new life in Plano. Call (214) 733-4411 for a Plano moving quote today!